Alameda County, Calif. kindergarten immunization rates were lagging behind other school systems. Incentivize immunization compliance by recognizing schools. Call it bumper sticker envy. Any proud parent would be pleased to slap that on the family car. Although Alameda County, Calif. wasn’t giving out bumper stickers to individuals, it found a way to turn recognition their way and encourage the schools to improve immunization rates for their students. A few years ago, the county’s low immunization rates didn’t make sense. Alameda County’s kindergarten immunization rates were always lower than the state average. The Community Immunity Honor Society was named best in category for civic education in the 2018 NACo Achievement Awards. Does your county have an innovative program that improves county government and enhances services for county residents? Apply for the 2019 Achievement Awards through April 1! Apply now! The issue wasn’t what is being debated in several state legislatures right now, amid several measles outbreaks — personal belief exemptions that allow families to conscientiously object to immunization requirements. The answer could be found in the county’s conditional entrance rates. 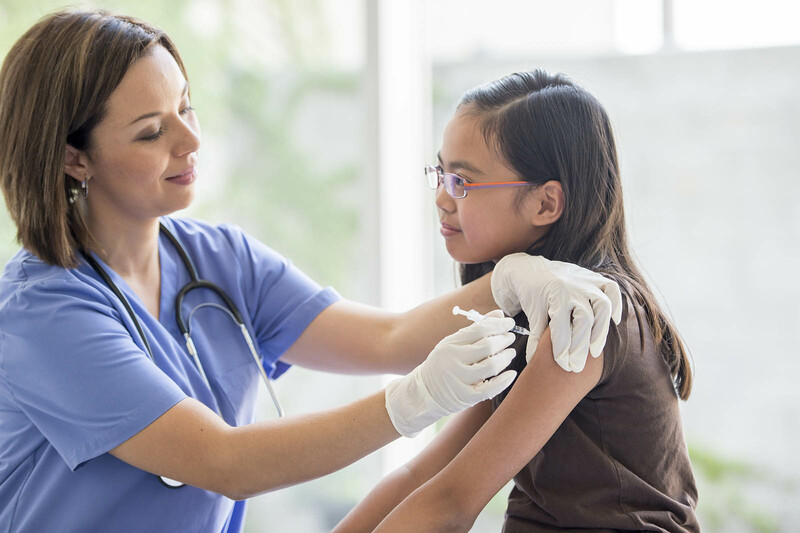 A child may have the bare-bones immunizations, at the time to start school, but months later, they could be due for more, but just slip through the cracks. Alameda County’s schools misinterpreted conditional entrance rules and allowed students to start on the condition that they get immunizations, and many just didn’t. With the vast number of students entering school in the San Francisco Bay-area county, it was easy to lose track. The health department tried doing one-on-one training, but that was time consuming and costly. So, using publicly available data on immunization rates, the county created its Immunity Community Honor Society, separating schools into four levels of vaccine compliance and publicizing it in hopes of motivating schools to improve. The county sent the lists to principals and administrative staff with a cover letter explaining the intent of the conditional entrance rule and how schools could address the discrepancies. In the first year, 40 schools were below 80 percent compliance in having all students current on immunizations. A year later, that was down to two schools. “It wasn’t anything people couldn’t find out on their own if they were really motivated, but you can only look up one school at a time,” Pine said. The county sent certificates of achievement to schools with exemplary records.